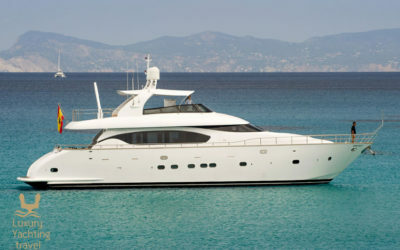 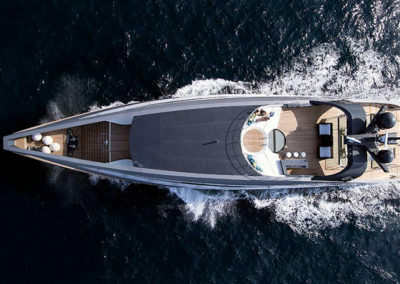 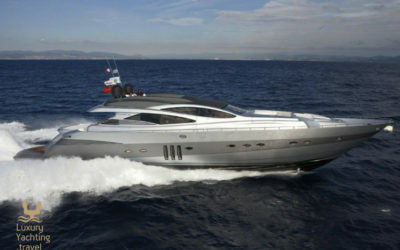 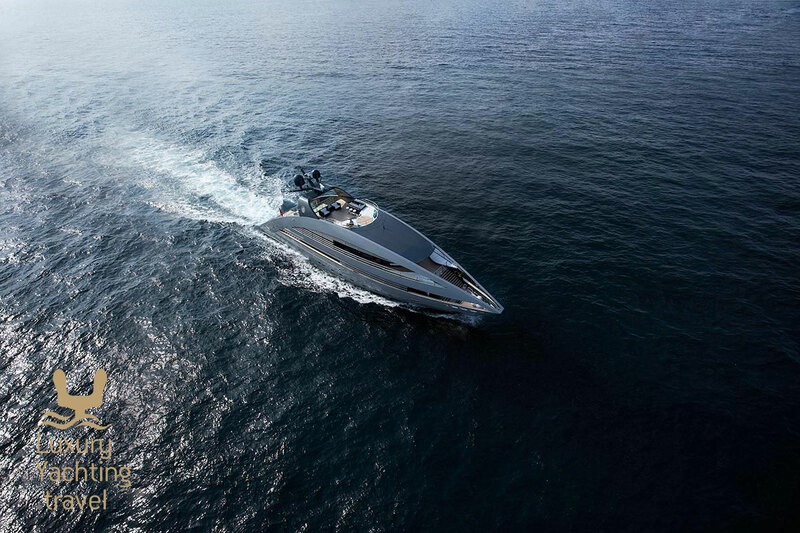 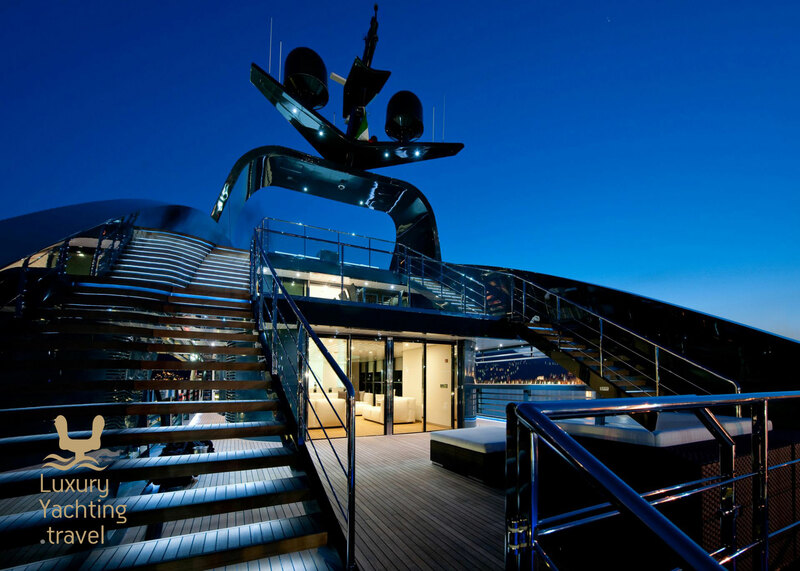 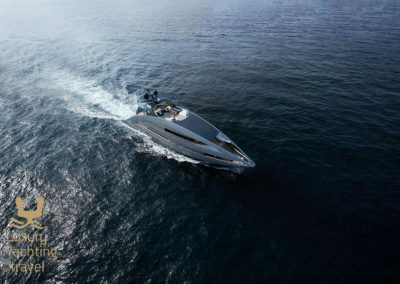 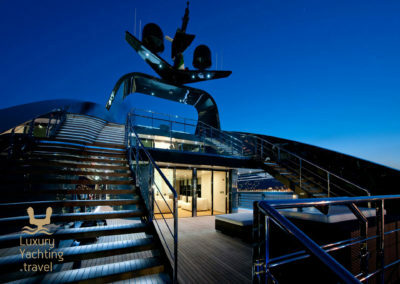 This Rodriquez Yacht is a modern and highly distinctive luxury motor yacht offering every indulgence over four decks. 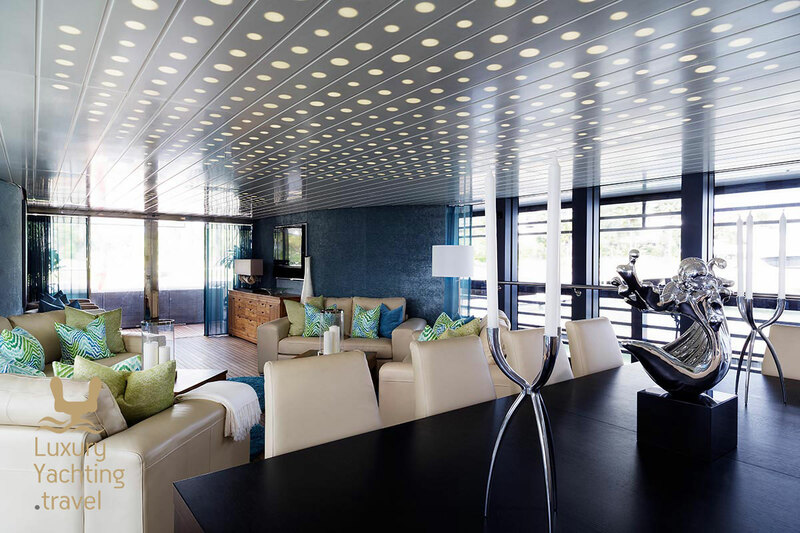 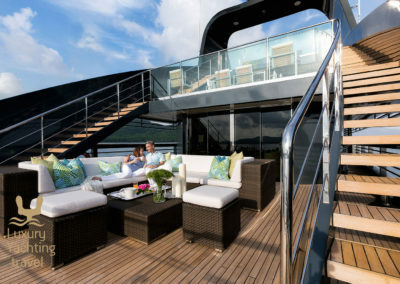 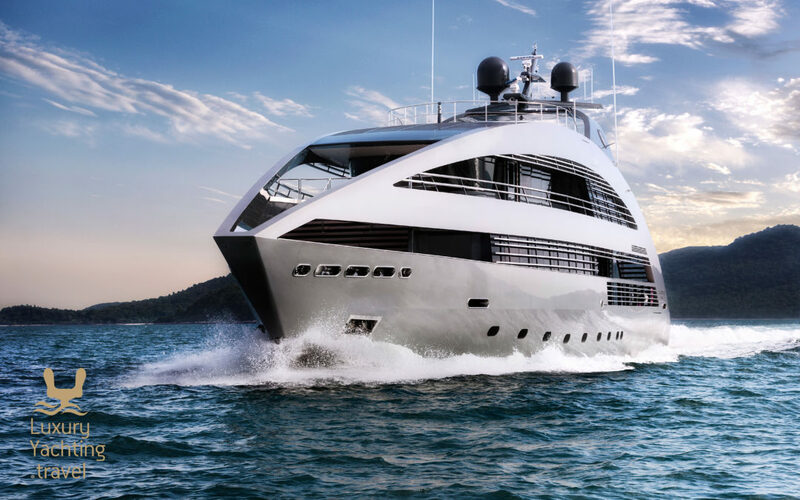 She features a striking interior with floor-to-ceiling windows in most rooms and open exterior deck spaces where sitting back and taking in the view is a pleasure in itself. 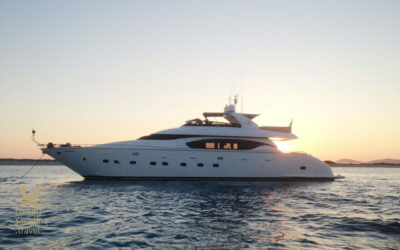 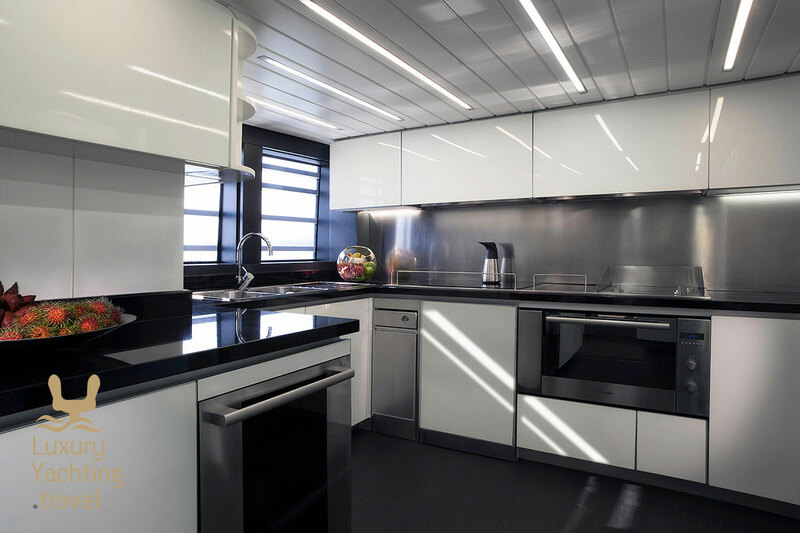 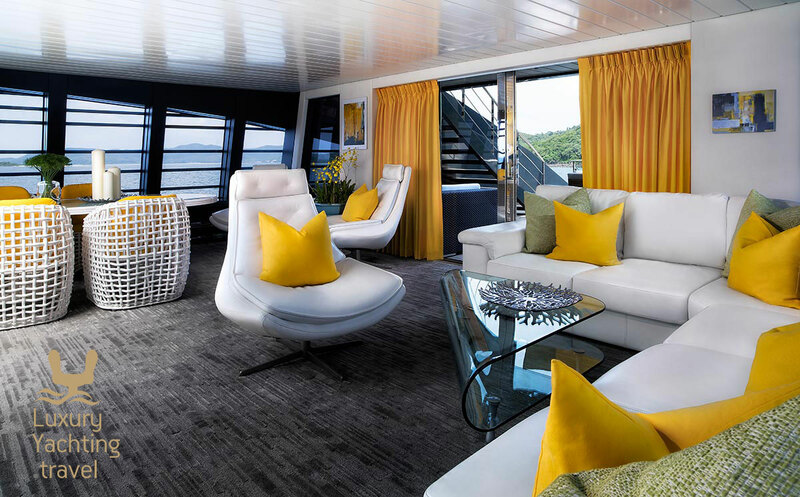 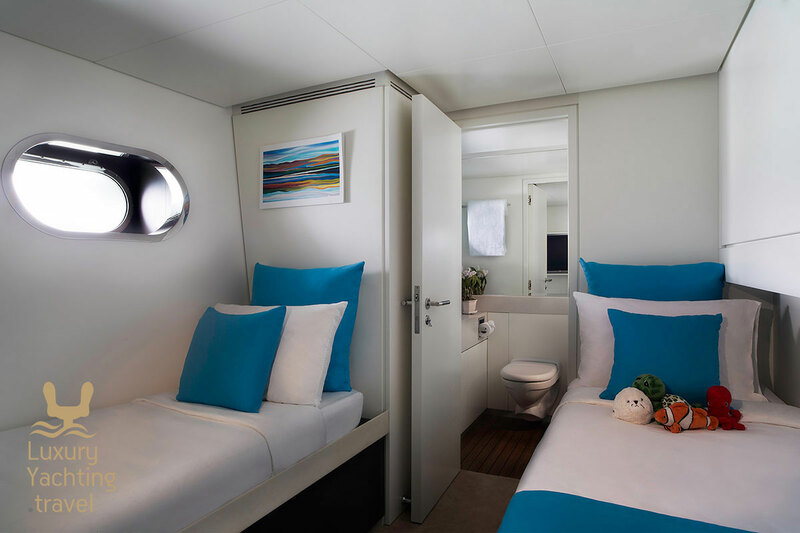 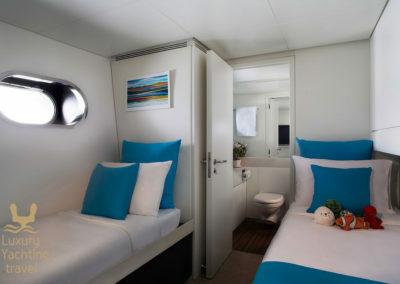 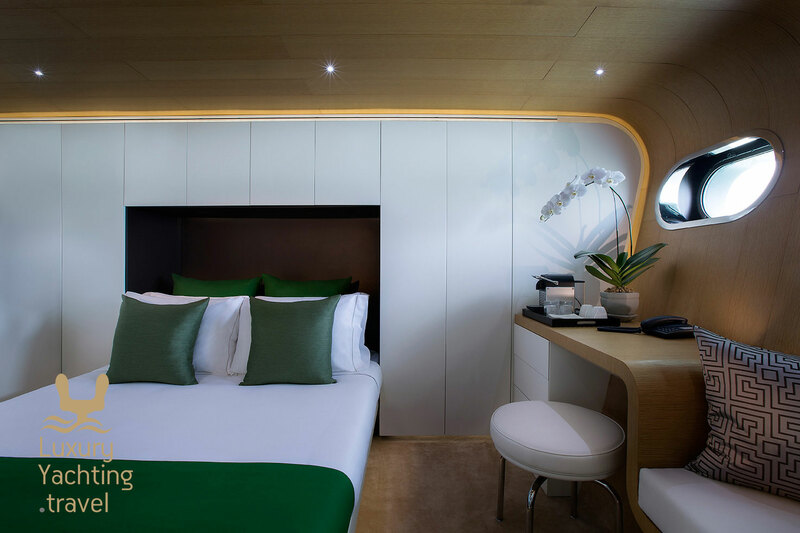 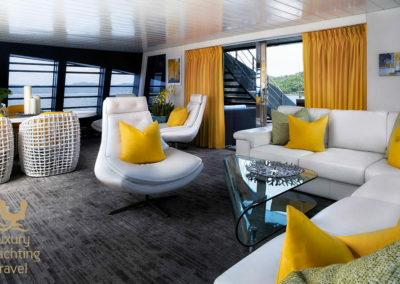 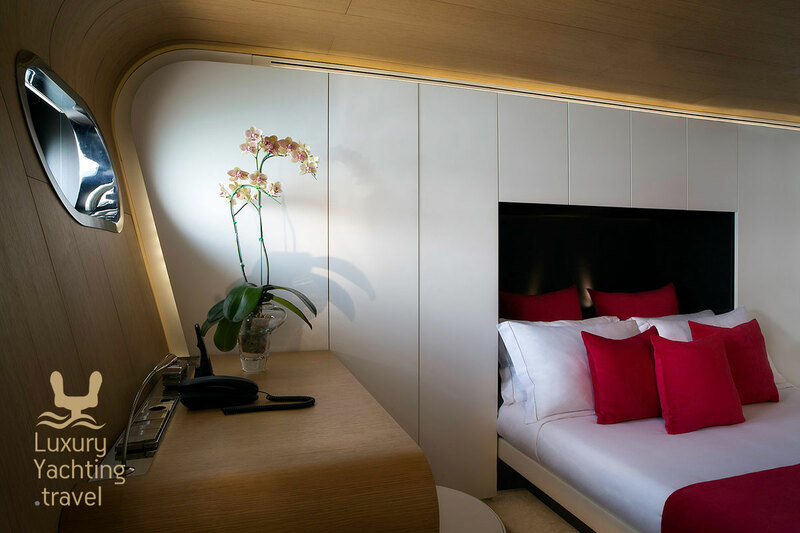 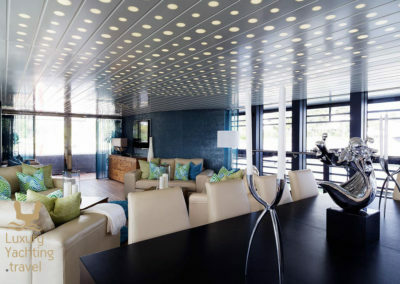 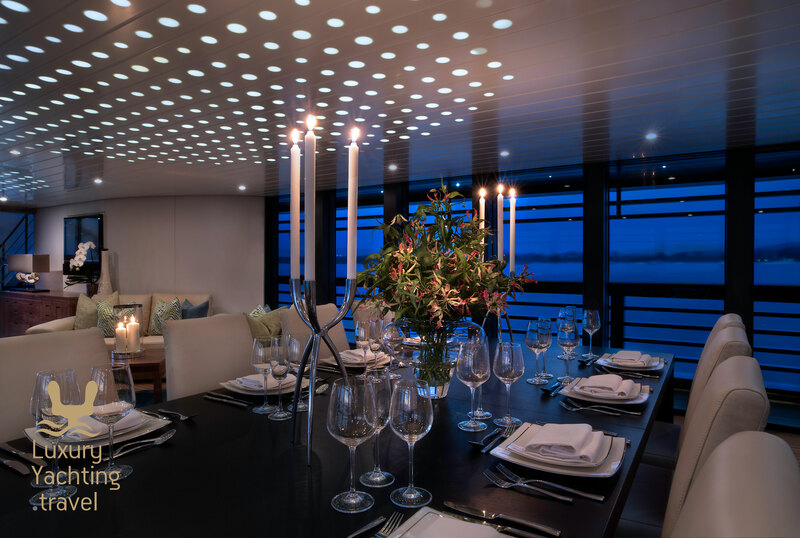 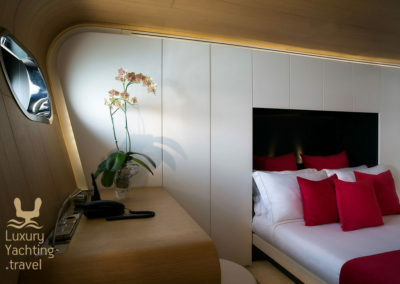 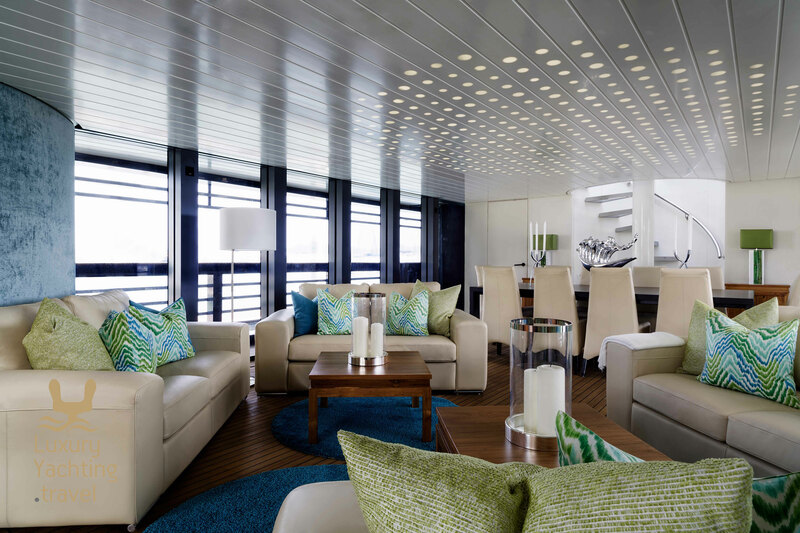 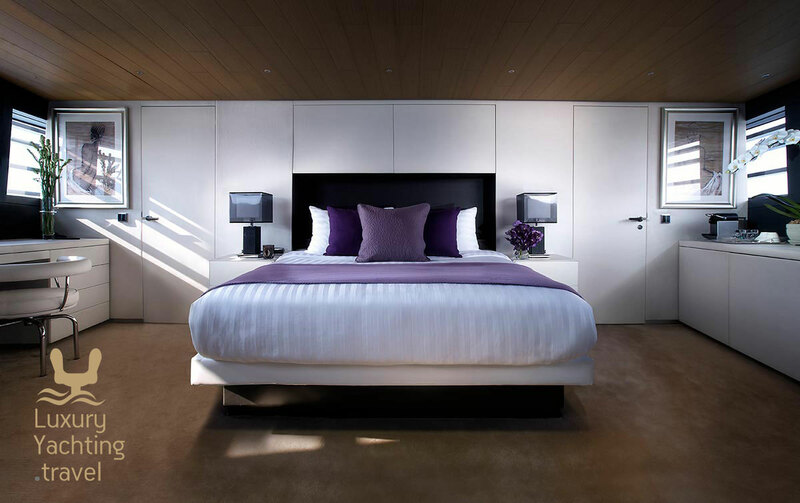 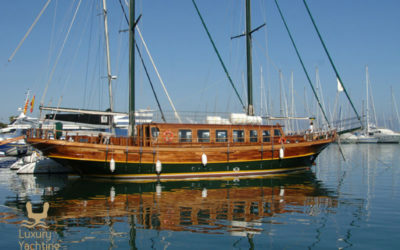 The Rodriquez 41M sleeps 12 guests in five cabins and comes with attentive and professional crew of seven. 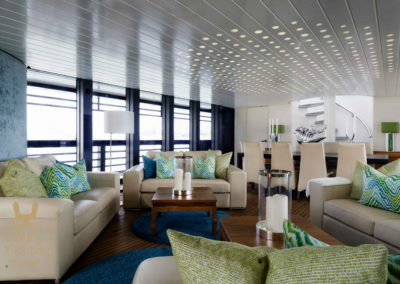 Entertainment options include a home cinema in the saloon. 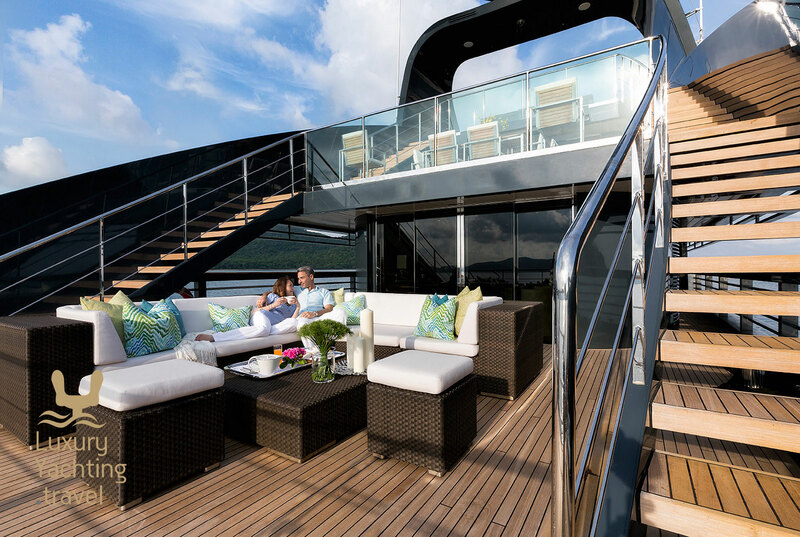 The sun deck can be used to get a tan on one of the many sun beds, relaxing at the bar, or even working out with state of the art gym equipment. 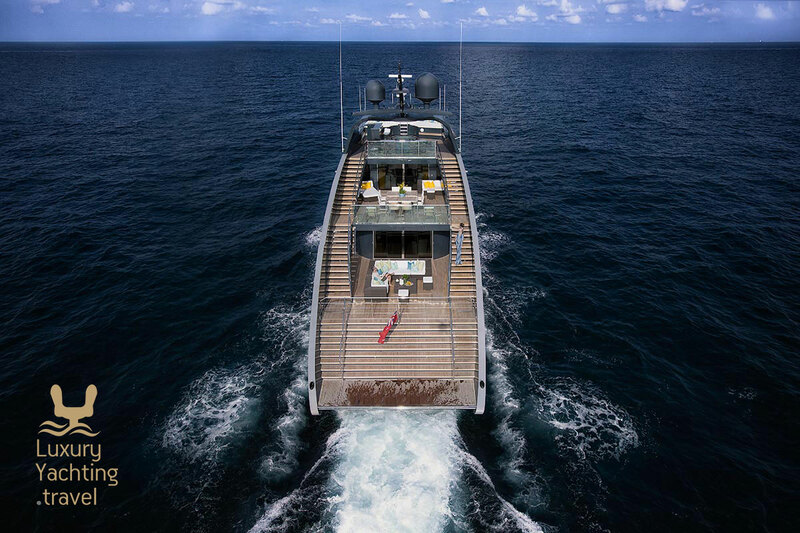 Rodriquez 41m operates around the wonderful island of Phuket, Thailand.